Anyone thinking the next 4 or 8 years are going to be hell, I refer you to the last 8 years. I say that because so many people, including some of my family members feel that way and are morose over the fact that Obama is over. Really? 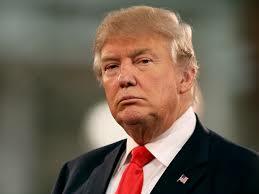 Do you not realize what happened under the previous president? I'm guessing not, so allow me yo enlighten those of you who pay attention to politics at the periphery. 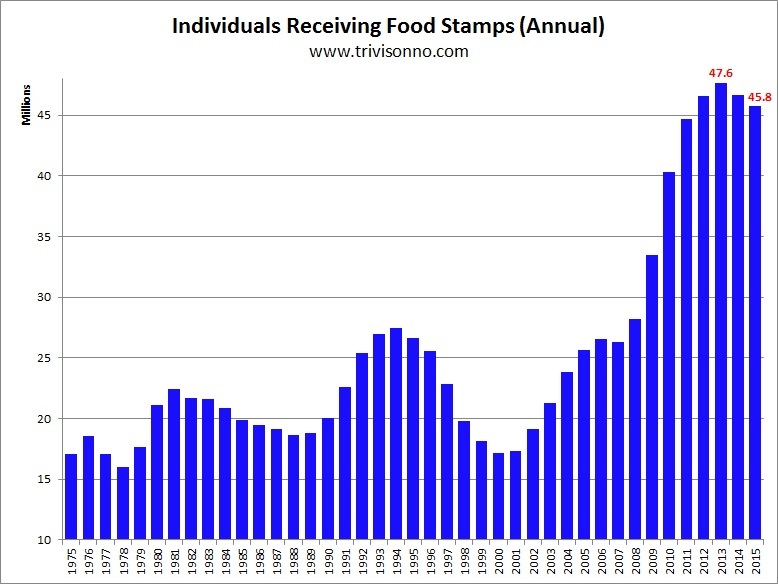 Food stamps have increased exponentially over the last 8 years under Obama in a way that is entirely out of line with history. The labor participation rate, an indicator of what percentage of the eligible work force is either actively employed or looking for work is at a multi-decade low - the worst since Jimmy Carter's malaise days of the 1970s. Addendum: This is no small factor in assessing the economy a labor force participation rate change of 1% could equate to millions of jobs. The worst since at least the 1970's, pre-Reagan - another multi-decade worst. 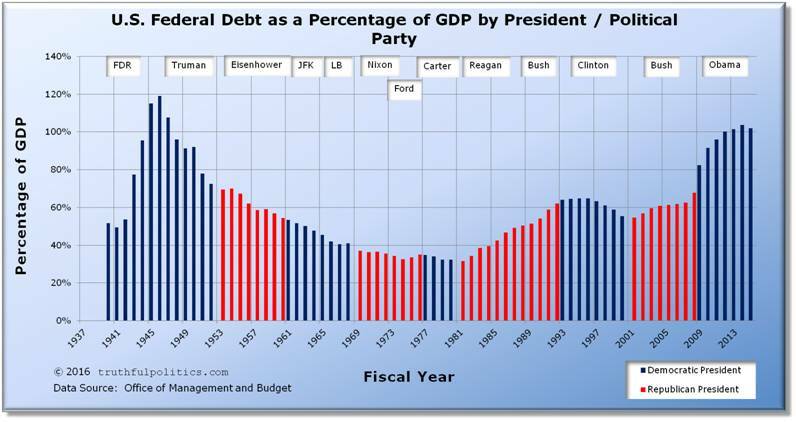 Just like the national debt and deficits are all-time historical worsts under president Obama. And it's not just in total dollars, it's as a percentage of GDP that proves his reckless spending has been historically abysmal. While “resetting” with Russia and “engaging” with Iran, Obama has presided over a tremendous down-sizing of U.S. military strength. The Army’s manpower is down 10 percent since President Obama took office. Our naval capabilities are aging and inadequate to meet our national security demands. The Air Force fields the smallest and oldest force of combat aircraft in its history. The Marines are running only about two-thirds the number of battalions they have historically needed to meet day-to-day operational demands. 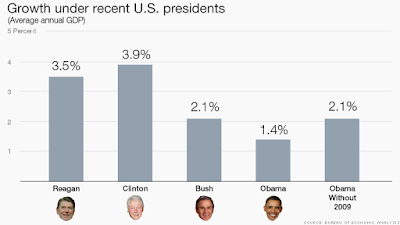 So yeah, if you like your America weak and effete then Obama had a good run in that regard. 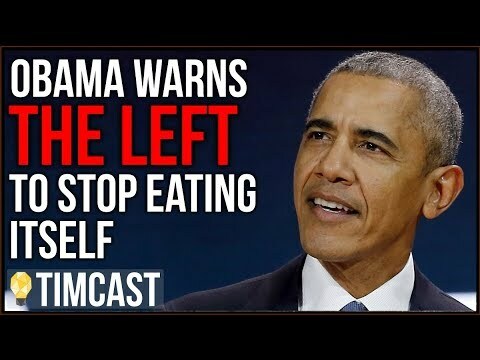 His inclusivity started with "I won" and he ran a bitterly partisan administration at the exclusion and demonization of his political opponents. He fuelled racial divide and masked it as healing. And all of that is just scratching the surface of his weak and ineffective and hostile presidency. I'm glad it's over - worst president ever. Trump has nowhere to go but up.